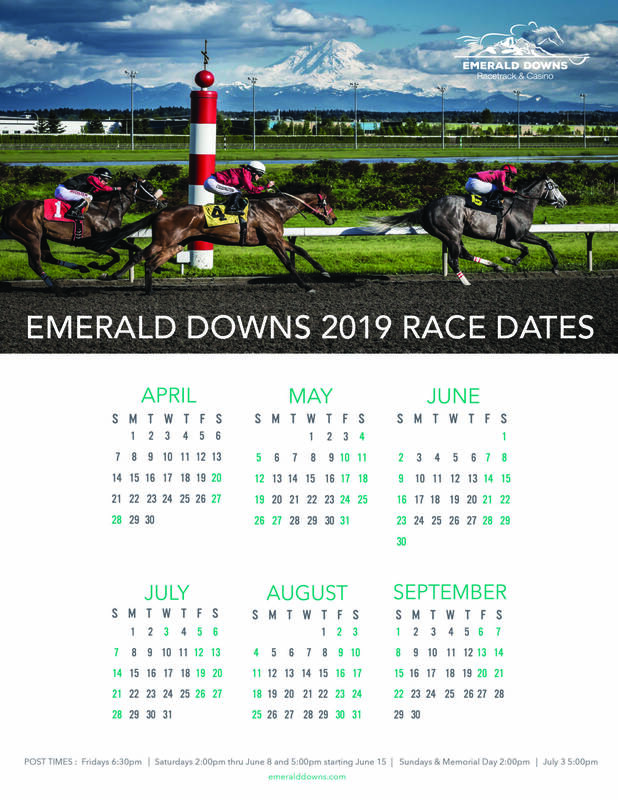 Emerald Downs’ Joe Withee combed the facility for Super Bowl selections, and the polling–although extremely close–shows the LA Rams will be hoisting the Lombardi Trophy on Sunday evening in Atlanta. Ron Crockett . . .The Patriots have Belichek, Brady, Edelman, Gronk, et al. Phil Ziegler. . .Rams by a big margin. They’ve been the best team this season. Kathy Coffey. . .I’m rooting for the Rams but worried about the Patriots. Janet Elseth . . .Rams and I hope they win big! Vicki Potter . . .Rams, please not the Patriots. Dave Yoshino. . .Rams a legit underdog, but give them a slight edge. Vince Bruun . . .Rams have had the better season overall. Joe Henry. . .Rams and I expect Gurley to have a huge day. 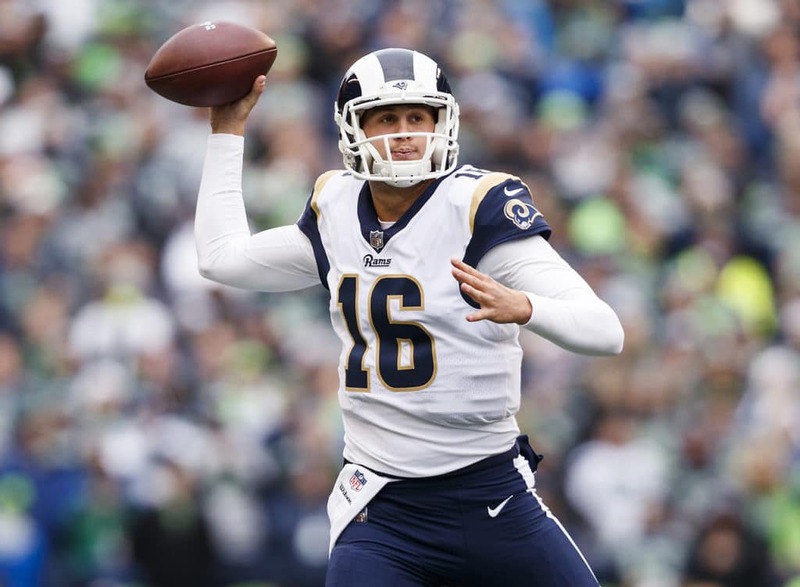 Jack Hodge. . .The Rams are the young emerging power. Chip Sutch. . .The Patriots have a big experience edge with Brady. Tom Porter. . .Patriots have the edge at the most important position. Cy Labar . . .There is no winner. Duwane Hull. . .Patriots. Belichick over McVay. Wes Petree. . .Rams. Brady won’t win again. Mike Puhich. . .Patriots have the greatest coach of all time. Gary Dougherty. . .Patriots by a wide margin. Bob Piovesan. . .Rams wear down the older Patriots. Wayne Wendel. . .Patriots have the experience with Brady. Jesse Grayston. . .Saints! I’m looking for late court decision. Manoj Parkh. . .Rams is where I’m rooting. Gordy Jarnig . . .Patriots are better with Brady and experience. Dan Jukich. . .Patriots because us old guys need to stick together. Mike Eskenazi. . .I’ve picked the Rams from Day One this year. Pat Church. . .Rams. Young talent beats strategy and experience. Paul Johnson. . .Patriots but not rooting for them to win. Arthur Anderson . . .Rams are my team; Aaron Donald for MVP. Edgar Vidal. . .Please be the Rams this year. Rico Traverso. . .Patriots with Tom Brady at QB = victory. Vern Baze . . .Rams. I’m rooting and believing in LA. Carlo Hunt. . .The Patriots’ experience is the difference. Aaron Wine. . .Patriots and it won’t be close. Joe Withee. . .Patriots, but that’s not the root. Victor The Predictor Cozzetti. . .Rams win it for the West Coast.